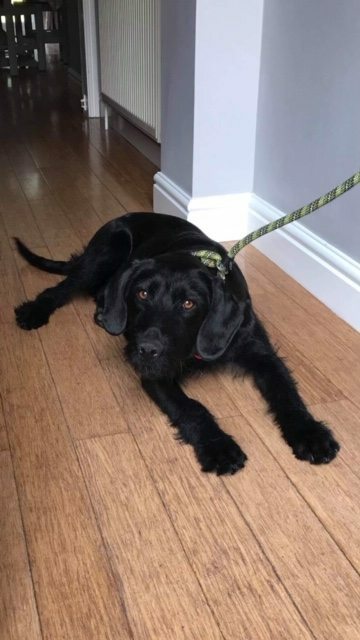 Esme is a gorgeous 11 month old medium Cross-Breed pup. 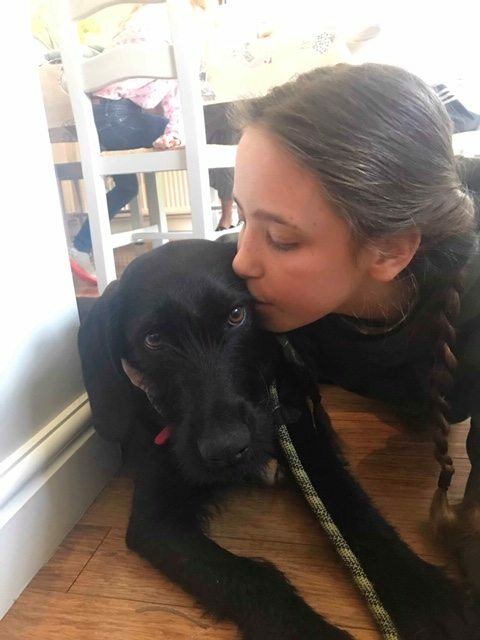 Esme fostered in Cambridge (FR078). Esme was found near a busy road in Romania, her rescuer could only take her if she knew she had somewhere to send her as she had nowhere to keep her long term. We agreed to take her so she could be taken to safety there and then. She is now being fostered in the UK and needs a home of her own. Esme was initially very shy and timid but is slowly becoming more confident. She is starting to do lots of happy dances and enthusiastically wags her tail. She has also become a little bit of a slipper and treat thief! Esme walks well on the lead with praise and encouragement and house training is in progress. Esme has got on well with the resident dog and cats. 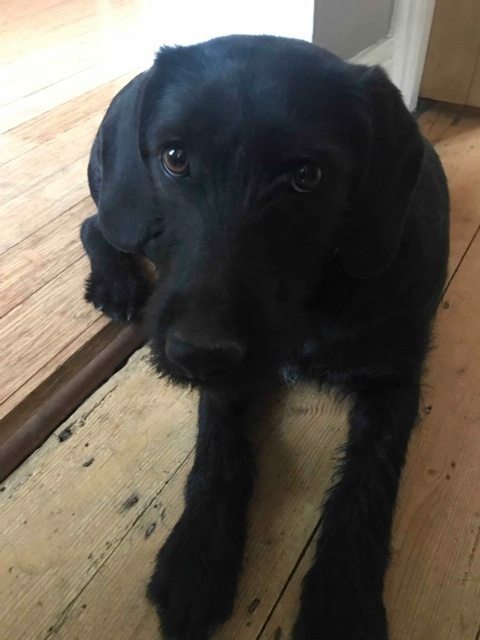 Esme needs a family that will be kind and patient as she is a gentle, beautiful soul, in return, she will show you her cheeky side and shower you with oodles of love. She is going to be an amazing addition to someone’s family and they are going to be very lucky.